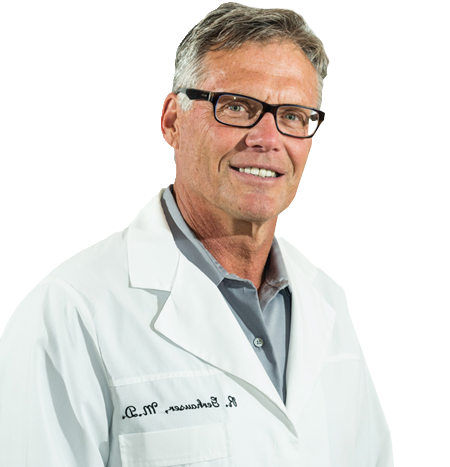 Solaire Nutraceuticals features formulations Dr. Gerhauser has created based on his years of medial experience. 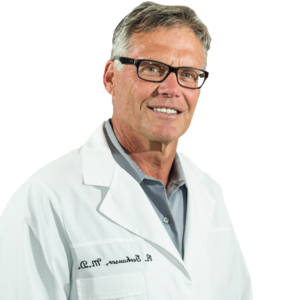 Each product provides the highest quality natural ingredients based on proven, unbiased science, as well as what Dr. Gerhauser has seen work with real-life patients. Our network of product manufacturers are compliant with the FDA’s current Good Manufacturer Practices and have a track record of meeting and exceeding the highest and most stringent compliance requirements. Read more about our quality standards here.